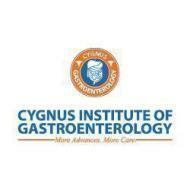 Cygnus gastroenterology and advanced endoscopy center is a state of the art day care center offering full facilities in treating patients with gastrointestinal and liver diseases. Best Gastro,Gastroenterology doctors in Miyapur, Chandanagar, Kondapur, gachibowli hyderabad India. Plot No 34 & 35, Sardar Patel Nagar,Nizampet X Road, Hyderabad- 72. 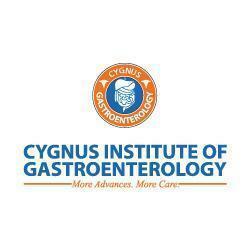 Cygnus Gastroenterology conducts classes in Health Prevention. It is located in APHB Colony, Hyderabad. It takes Regular Classes- at the Institute. USHA FIRE SAFETY EQUIPMENTS (P) LTD.